Recent times have not been prosperous for the legendary Brampton Excelsiors. With a history of 11 Mann Cup championships, the last being in 2011, the past five seasons have seen the Brampton Excelsiors make the MSL playoffs only once. Even then, they were eliminated in the first round in five games. Recognizing change was necessary - in just a few months, the Excelsiors have undergone significant off floor changes. It began with the announcement in May of 2018 by transitioning from a 135 year history of being a community-owned club, to one of private ownership with the acquisition of the team by Joe Norton, owner of Bug Juice. With a fifth place finish in 2018, it was decided to bring in new leadership off the floor. John Lovell is currently the Acting General Manager (the GM position he is hoping to replace himself with another full status GM person). 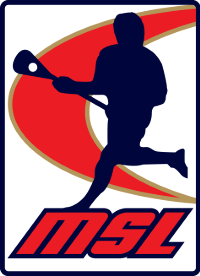 In the meantime, the 2019 MSL Entry Draft offers opportunity for the Excelsiors to stock their roster with youth as they have 9 picks overall, including 5 of the first 12 selections. Brampton's picks include 2nd, along with selections 4th, 10th, 11th, 12th, 14th, 16th, 20th and 30th. GM Lovell is well aware of the opportunity the Excelsiors have created for themselves with the possibility of stocking their roster with young legs. However, he wonders, "Can we find 9 players that are capable of playing in the MSL? The level of competition is so high". In addition, the Excelsiors have protected four graduating junior players - Travis Burton, Connor McClelland, Clarke Petterson and Jeff Teat. Lovell acknowledges the influx of so many young players "should have an impact on the roster". However, the key for Brampton to return to days of glory, in the mind of John Lovell begins with, "Having 20 players who want to play and play hard every game. There has to be a commitment from every player to each other for every game to have success". The MSL 2019 Entry Draft of graduating junior players takes place on Sunday, January 27th at the Cobourg Community Centre. 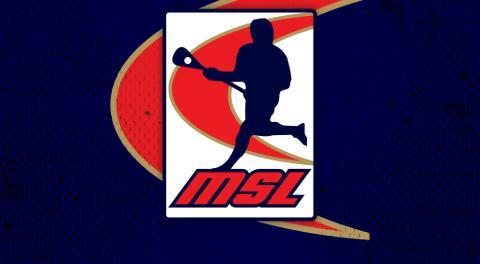 Please follow @MajorSeriesLax along with Face Book for details.